Southeast Wisconsin’s premier lawn care service. Were you reffered by someone ? 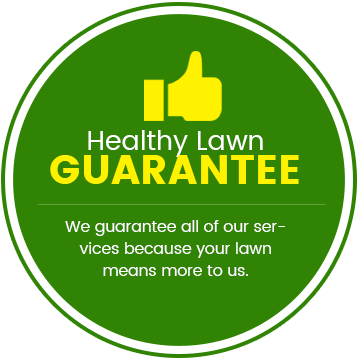 Happy Lawns has been Wisconsin’s premier lawn care specialist since 1959. We are the largest family owned Wisconsin area lawn care company. Our certified, licensed, and bonded employees produce professional results, making your lawn the envy of the neighborhood. It’s never too late to start one. Find out all about our lawn care program today and let’s get started! Call (414) 444-6604 today to get your FREE Quote!